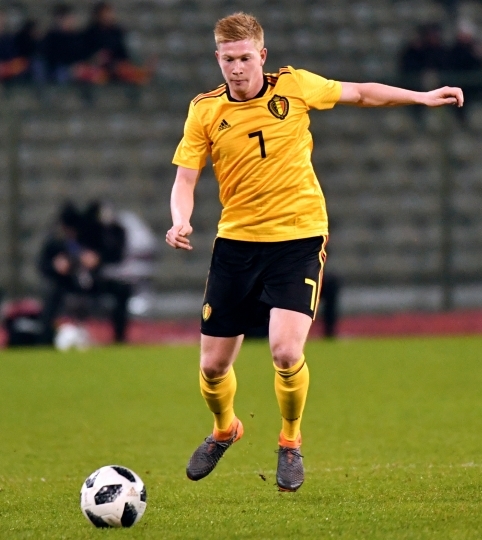 BRUSSELS — Belgium has all the ingredients for success at the World Cup. Romelu Lukaku leads the attack, supported by the creative genius of Eden Hazard and with Kevin De Bruyne pulling the strings in midfield. Thibaut Courtois is in goal. 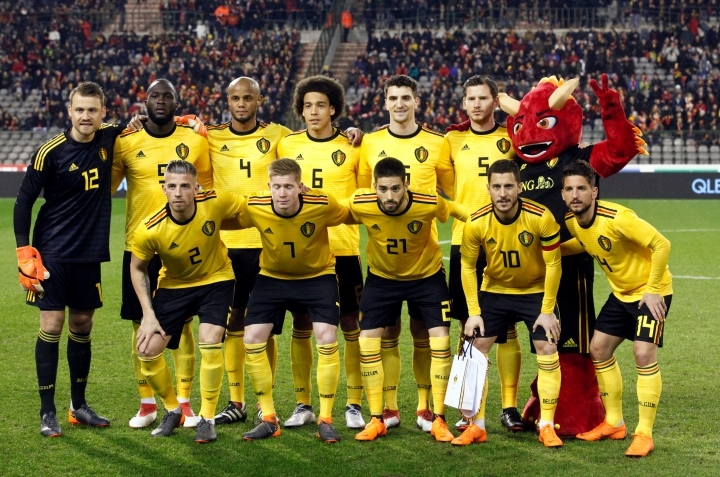 But for all the exceptional talent, Belgium keeps underwhelming at major tournaments, only reaching the quarterfinals at the 2014 World Cup and 2016 European Championship. There are doubts throughout the team. Center back Vincent Kompany spends much of his time in the treatment room at Manchester City. 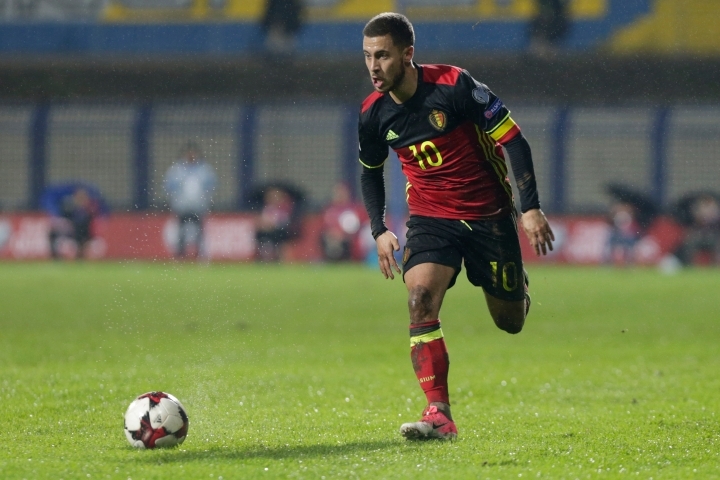 Too many Belgian players have morphed into glorified benchwarmers these days after falling out of favor, including Toby Alderweireld at Tottenham, Thomas Meunier at Paris Saint-Germain and Thomas Vermaelen at Barcelona. Axel Witsel and Yannick Ferreira Carrasco do have a lock on their starting position for their clubs, but in the modest Chinese league. It all makes the road to World Cup success seem far from clear for FIFA's third-ranked team. 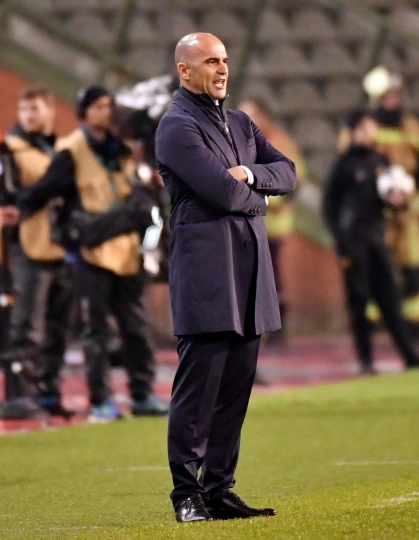 It took a loss to Wales at the 2016 European Championship for Belgium to oust underachieving coach Marc Wilmots and turn to Roberto Martinez, a Spanish coach with Premier League experience. 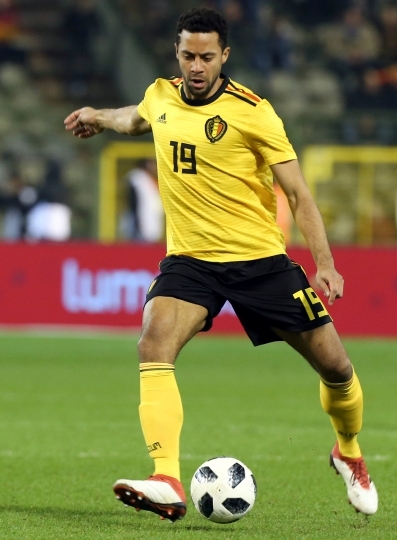 Martinez led Belgium to the top of its qualifying group with an unbeaten record. But it's unclear how a coach who spent most of his time with teams like Wigan, Swansea and Everton will endure at a World Cup. 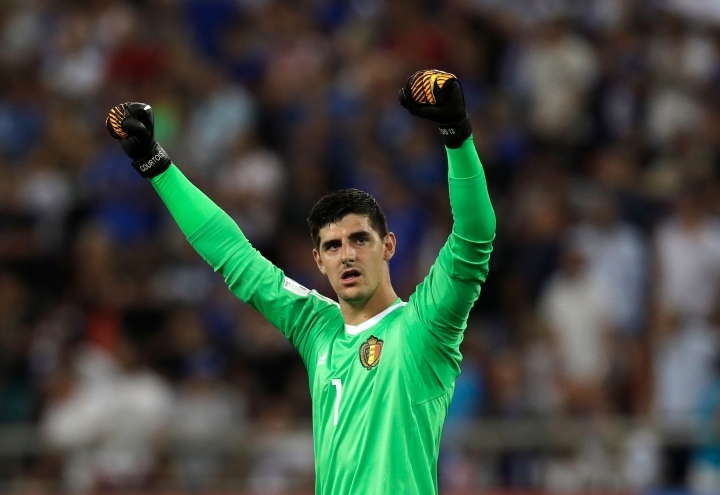 Having Courtois in goal has made Belgium the envy of world football. Going into the World Cup, though, only Vertonghen inspires confidence and gets all the playing time he wants at Tottenham. Every time the 32-year-old Kompany takes the field for Belgium, onlookers fear he could come down with another injury. Now the coach has to figure out what to do with Radja Nainggolan, whose skillful doggedness helped take Roma past Barcelona in the Champions League. Martinez, though, has fallen out with Nainggolan and criticized his sometimes raucous off-field behavior. It means Nainggolan is still not an automatic pick to make it to Russia. 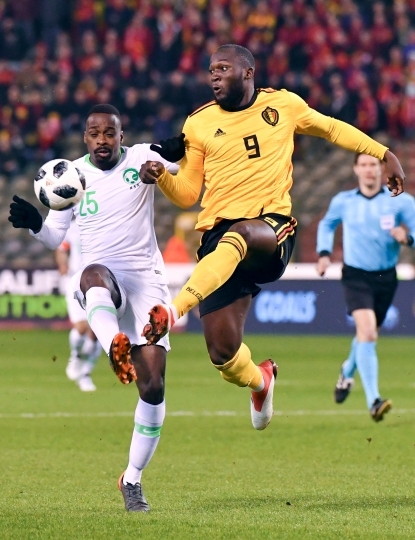 The 24-year-old Lukaku is already Belgium's all-time top scorer with 33 goals. 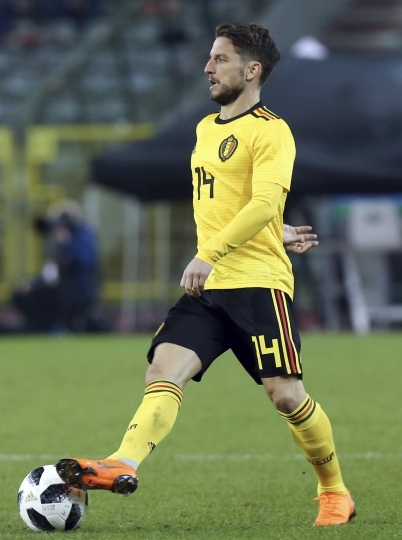 Martinez can also turn to Dries Mertens, the deft, diminutive winger-striker who has been instrumental in Napoli's pursuit of the Serie A title. Michy Batshuayi was just hitting form with Dortmund when he injured his ankle in early April and is racing to be fit for Russia. After opening in the Black Sea resort of Sochi on June 18 against Panama, the second Group G game is close to its Moscow base against Tunisia on June 23. The group concludes on June 28 against England in Kaliningrad.